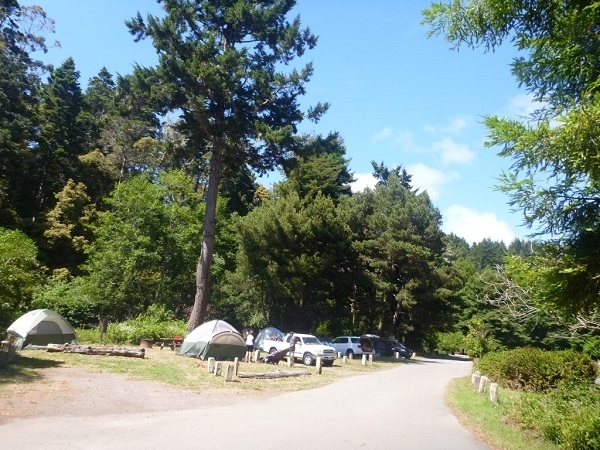 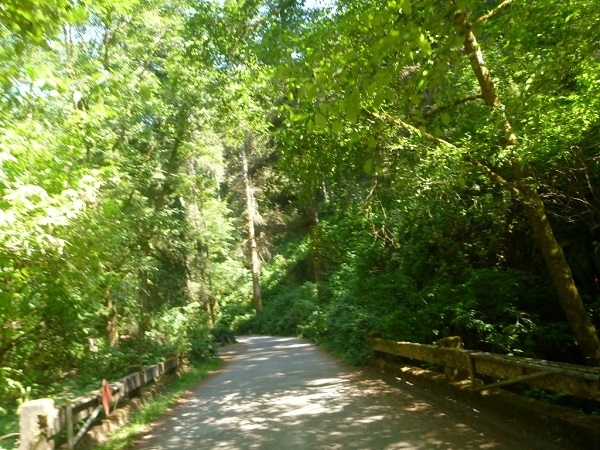 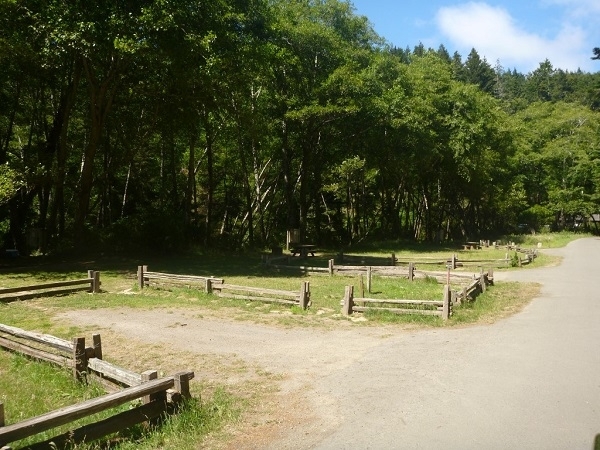 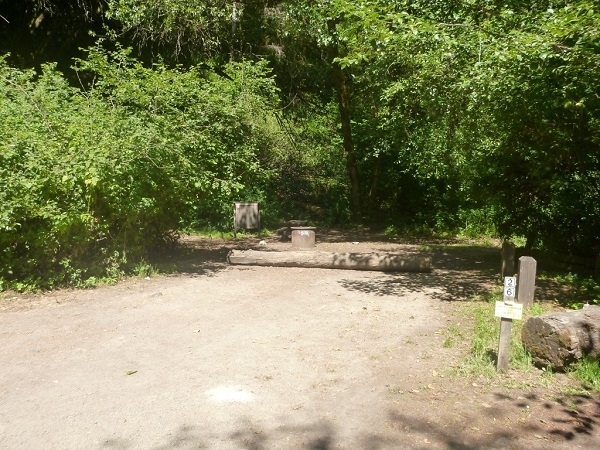 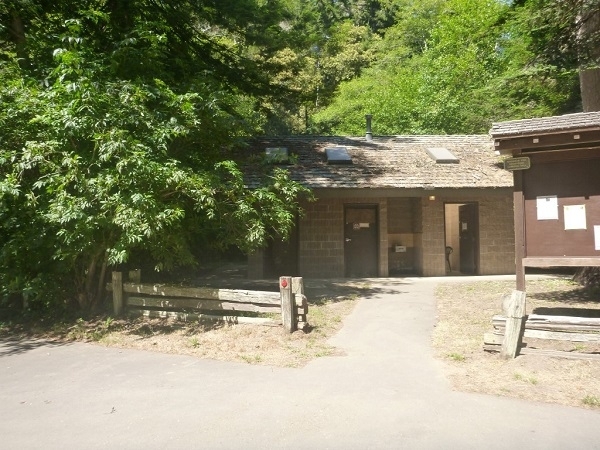 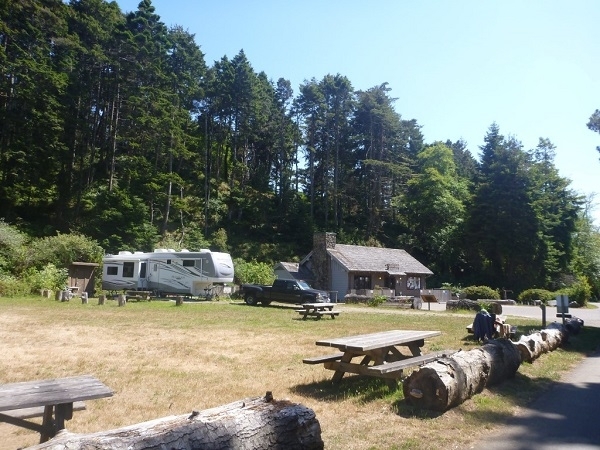 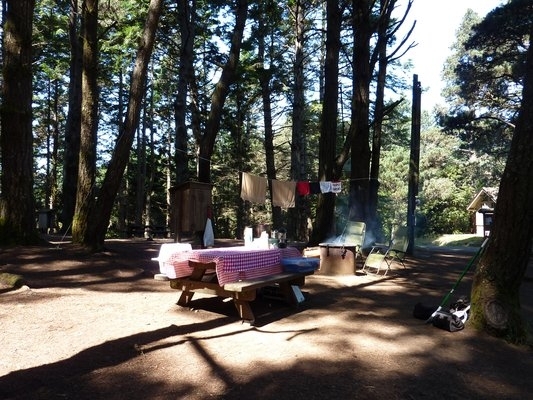 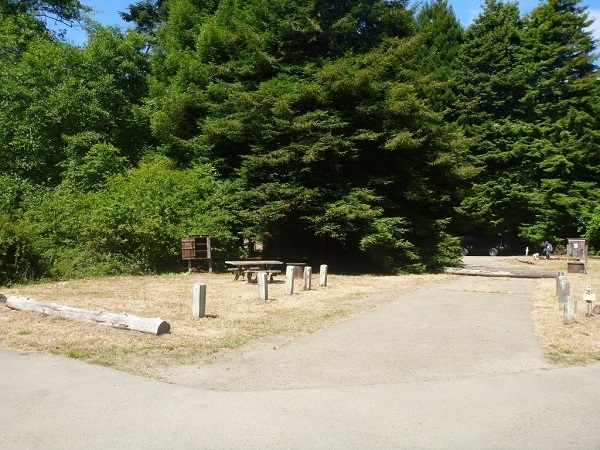 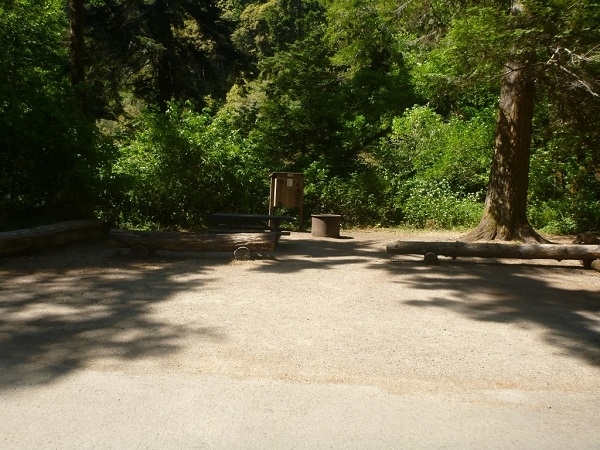 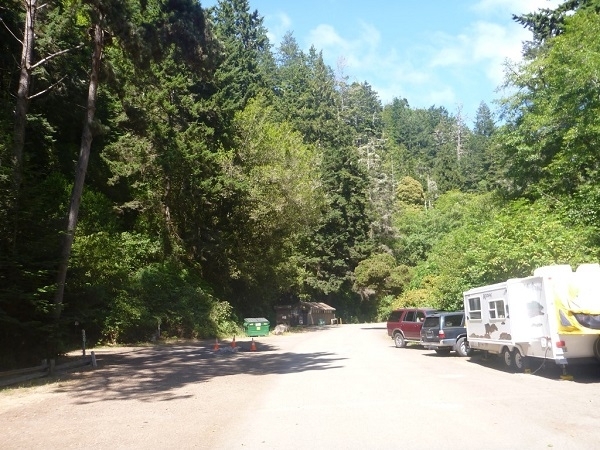 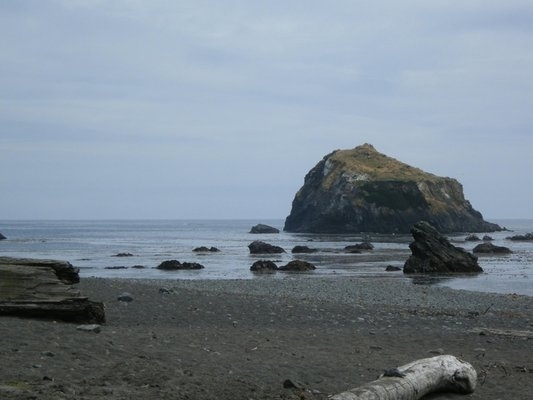 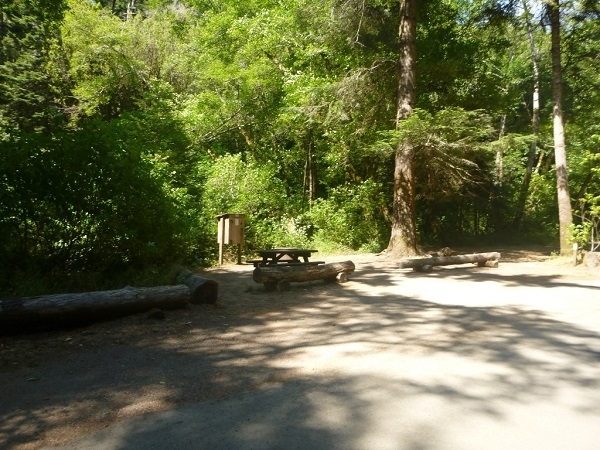 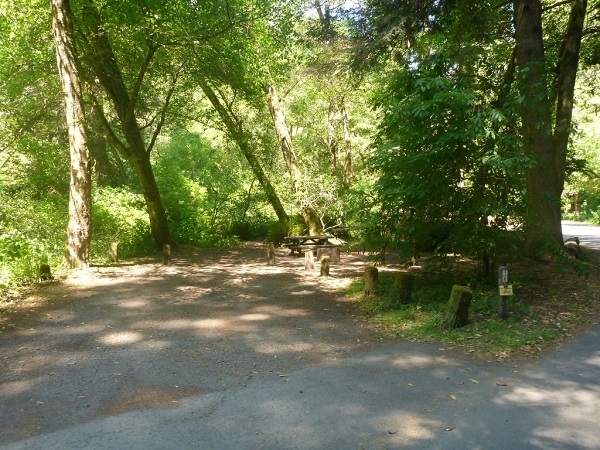 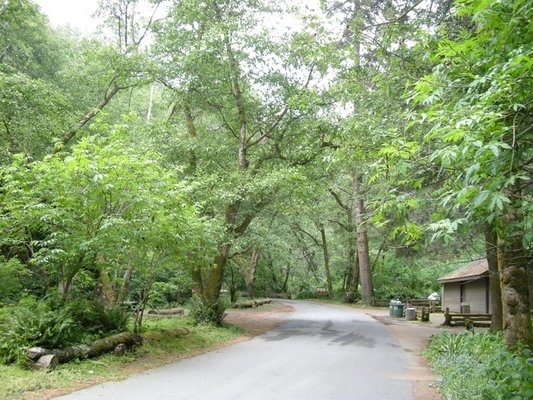 Local Directions: The park is located 3 miles south of Mendocino on Highway One. 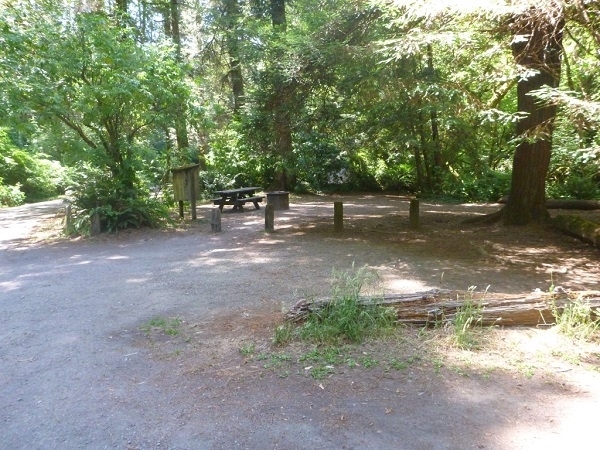 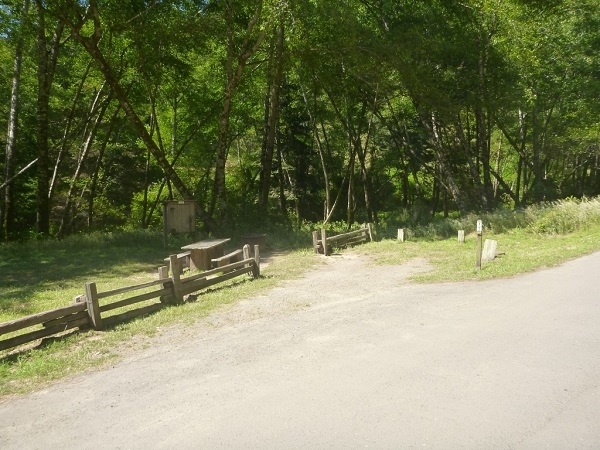 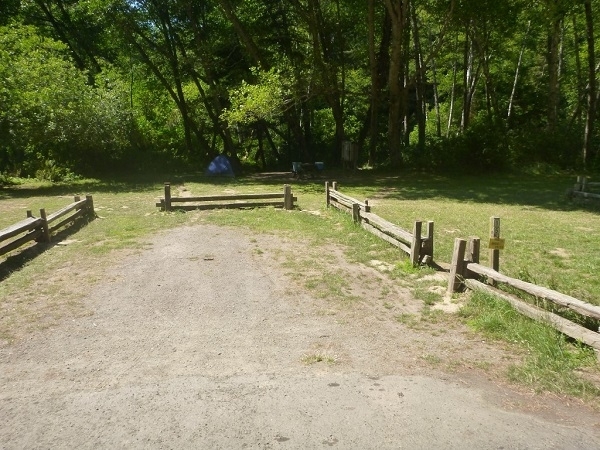 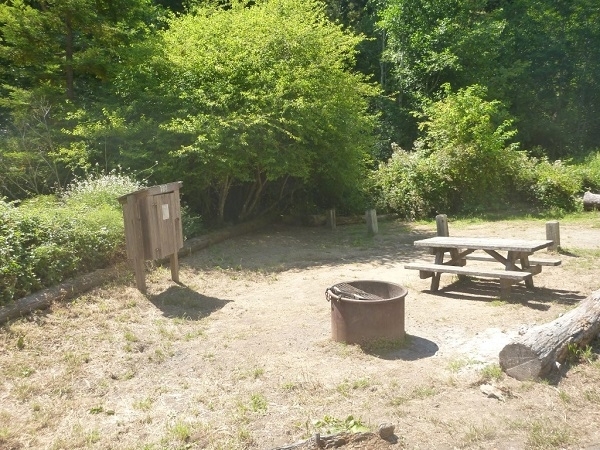 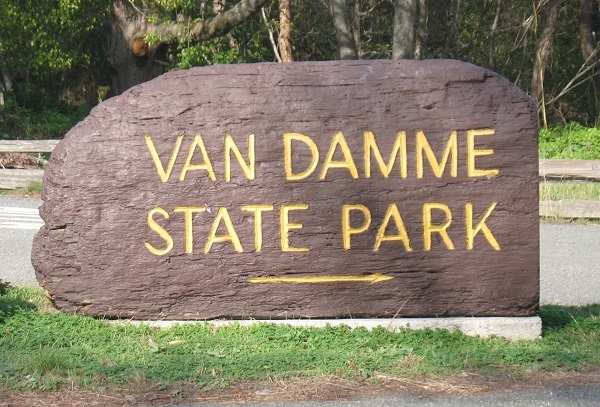 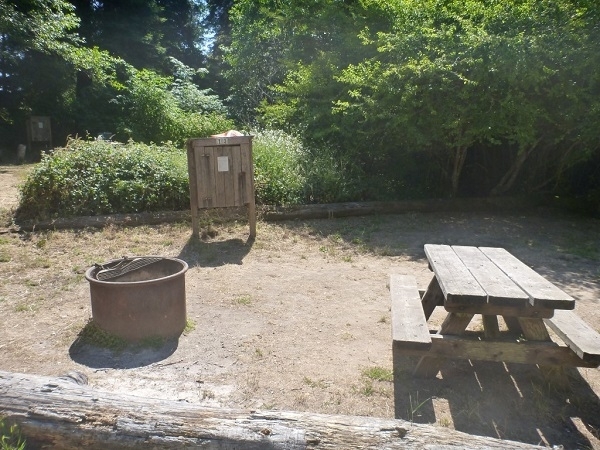 Group site can accommodate up to 50 people, 10 vehicles. 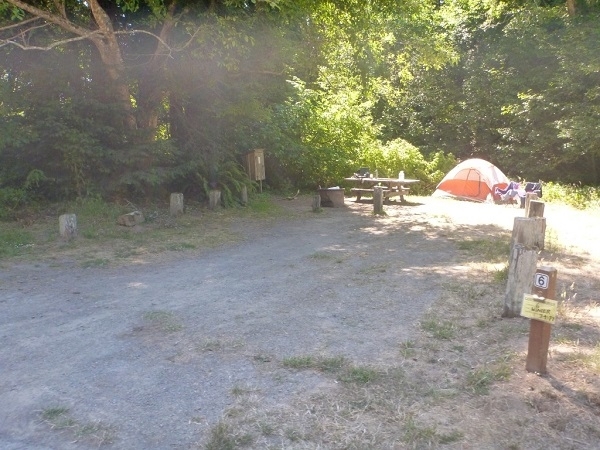 Fee is $165/night.